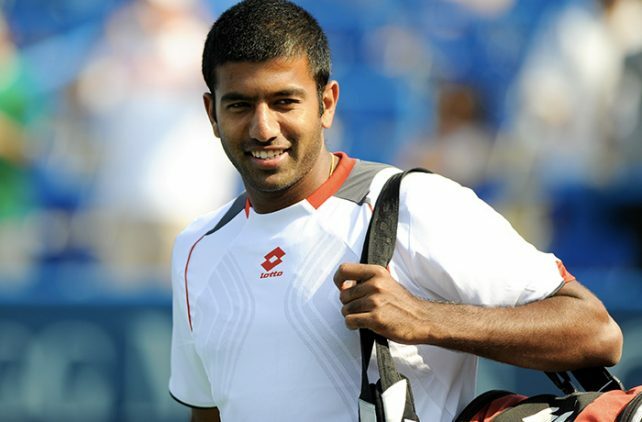 Third seeded Indian pair of Rohan Bopanna and Divij Sharan disposed of the challenge Bulgarian pair of Alexander Donski and Alexandar Lazarov in straight sets 6-3, 6-1 in 50 minutes and advanced into doubles semi-final of the € 586,140 ATP Tennis Tournament in Bulgaria on Friday. 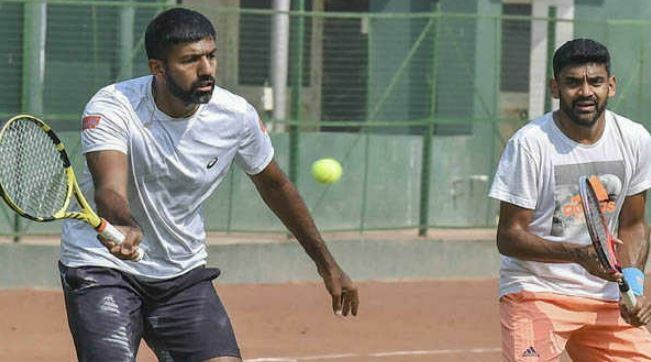 Chandigarh: Third seeded Indian pair of Rohan Bopanna and Divij Sharan disposed of the challenge Bulgarian pair of Alexander Donski and Alexandar Lazarov in straight sets 6-3, 6-1 in 50 minutes and advanced into doubles semi-final of the € 586,140 ATP Tennis Tournament in Bulgaria on Friday. Mektic and Melzer recorded eight aces and committed a solitary double fault. They won 37 out of 48 points on first service and 11 out of 20 on second service. Both Nedunchezhiyan and Raja earned €2,510 and 29 ATP points.